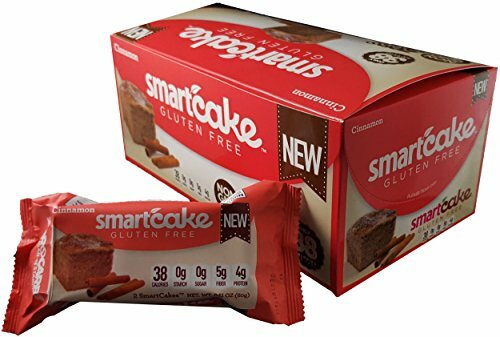 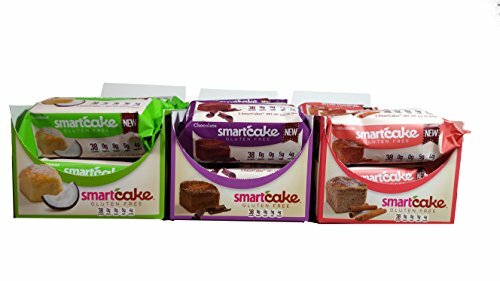 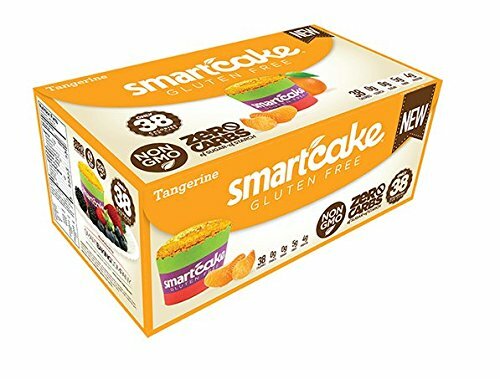 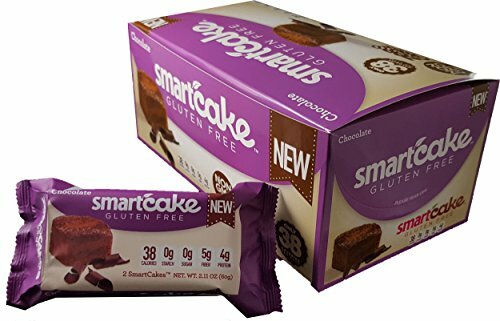 The SmartCAKE goes beyond Gluten Free. 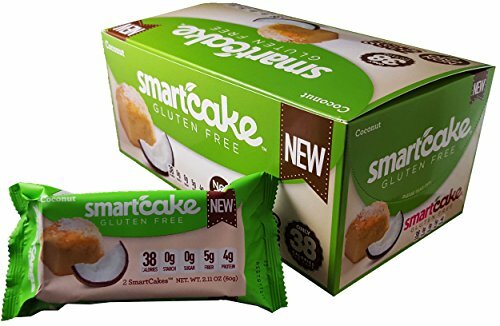 Its most unique feature is the combination of being gluten free and net zero carbs. There are no sugars and no starches in the product, which makes it ideal for people with carbohydrate restricted diets, or want to stay in control of their healthy life style.